Written on the Dock of the Bay is your weekly guide to literary and bookish happenings in the pleasantly literary and bookish Bay Area. Bay Area Book World Breaking News! 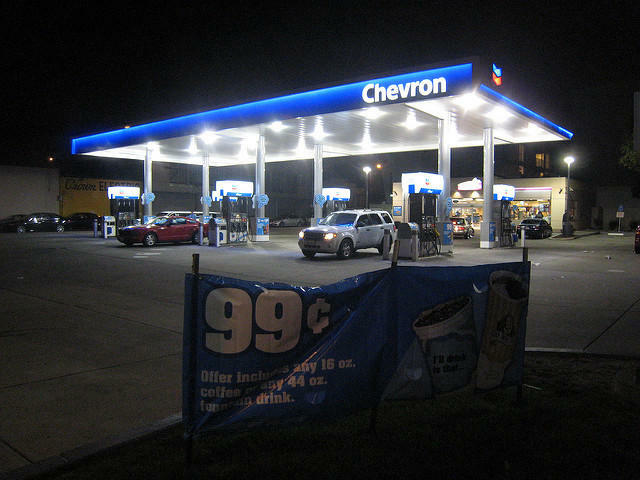 Credit FLIKR CREATIVE COMMONS IMAGE "CHEVRON" FROM USER PHILOSOPHYGEEK. For decades, the San Francisco Public Library has been funded by oil drilling. Perhaps not what libraries are often associated with, but true all the same. But now, there's talk that the city may cut ties with Chevron. The San Jose Mercury News has declared the Book Club of California to be one of San Francisco's best kept secrets. So, let me tell you a bit about the place. The Book Club of California a haven for book lovers, as in, people who are into that whole "books as objects" kind of deal. It's a place that really honors the art and history of books, from the printing process and typography to bindings and paper quality. It's filled with books about books, and books that are about books that are about books. Credit "WHAT IS NOT YOURS IS NOT YOURS" COVER FROM PENGUIN RANDOM HOUSE. 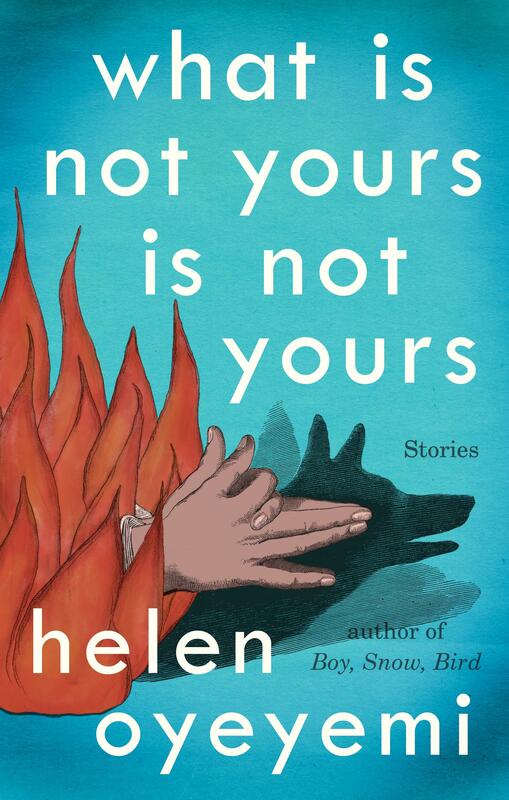 What Is Not Yours is Not Yours by Helen Oyeyemi is a collection of stories about keys. You know, keys to houses....keys to hearts...keys to secrets...keys that open libraries...keys that might open diaries. It's all a bit magical. Helen Oyeyemi is coming to Green Apple Books to share (or maybe unlock! Or...maybe just share) her latest story collection. Writer Joyce Maynard can put together plots like no one else. Try this plot on for size, for instance: A woman’s marriage is ruined by alcohol and her son is drifting away. Soon, this same woman becomes enchanted by philanthropists who own a dog charity. The philanthropists hatch a plan to help her get her son back. That's a lot to take in! Perhaps that's why it's an entire book, called Under the Influence. Come to the Book Passage to meet Joyce Maynard and find out more about her latest, super poignant novel. InsideStorytime, and the series's delightful and gifted writers, are coming to El Amigo Bar again this Wednesday. This time the theme is SUBTERFUGE. SUBTERFUGE? Nice. Everyone loves a good storytelling showdown, and guess what? Story Showdown is descending upon Awaken Cafe this Thursday, and that means comedians, storytellers, and top performers will battle it out -- with words. 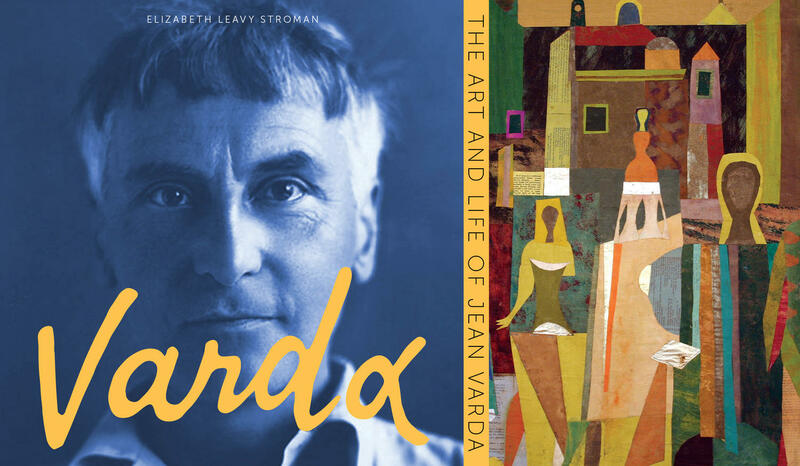 Jean Varda was acclaimed in Europe for his "Byzantine-Cubist mosaics" -- that is, artwork fashioned from glass, mirrors, and crockery. Then he went to Europe, and people dug his colorful collages. He was an outlandish dude, who lived and partied on an old, wrecked ferryboat in Sausalito until his death in 1971. Now, at long last, there's a full-length biography devoted to this brilliant, eccentric man, complete with tales of meeting Braque, Picasso, Matisse, and writers like Ezra Pound, Aldous Huxley, and Dylan Thomas. Come to the Beat Museum for the extra special book release. It was the Electronic Frontier Foundation's 25th Anniversary, so what did they do? They decided to release a Creative-Commons licensed ebook anthology of speculative fiction, called Pwning Tomorrow, which you can totally download here. It's got cool fiction from superstar authors, like Neil Gaiman, Bruce Sterling, and Charlie Anders. Each story explores the wondrous world of technology, in the form of abusive intellectual property lawsuits, frighteningly loyal cyber pets, and intelligent, but over protective fridges. And this Friday, the Electronic Frontier Foundation will be hosting an event, in collaboration with the Internet Archive, featuring readings from the writers who've contributed to Pwning Tomorrow. 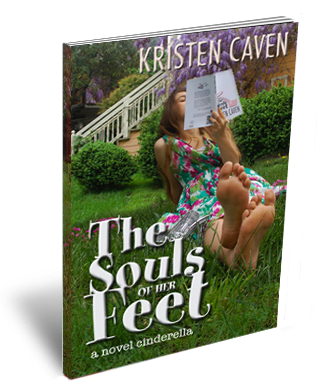 The description for Souls of Her Feet by Kristen Baumgardner Caven is more awesome than I could ever make it sound with my own words, so I'll just read it for you: "The Souls of Her Feet gives fresh insight into our beloved, classic tale of transformation, finding evil in alcoholism, magic in fashion, morality in tidiness, with delicious detail about dangerous cleaning products, 21st century clutter, and vintage footwear." It's a modern day Cinderella story, starring a confused teen who ends up teaching those around her to be more responsible, empathetic, and to wear nice shoes. The book launch is just as epic. It features a reading from the author, a signed copy, chocolates, a glass of bubbly, a 20% discount at SoleSpace. All guests are invited to wear their favorite shoes and share a story. Laurel Blossom is coming to Diesel to read from Longevity, alongside Brian Dempster. Longevity is a book-length fictional prose poem told in fragments, capturing the protagonist's relationship with women and loss. Brian Komei Dempster will read from his debut book of poems, Topaz, where Dempster uses poetry in an attempt to grapple with internment camps during the Second World War. Got a literary event or some news you think we should share with the world? Email us at thelitographyproject@gmail.com!